Are you ready to shine with an entirely new level of your light? Are you ready to let go of all that is out of alignment with the light frequency you're now stepping into? Sit back, relax and listen to connect with Archangel Metatron and your personal “Ascension Council” of Archangels, Guides and Ascended Masters in this incredible transmission of Divine light frequency. 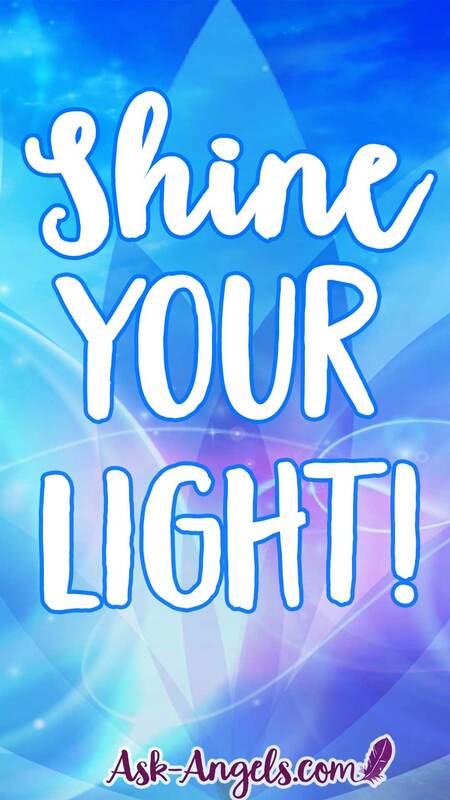 Now is the time to more fully shine your light and start living in greater alignment and harmony with the highest expression of your Divine truth. As you listen you will be walked through a powerful process of reconnecting with the Infinite, clearing your energy field and realigning with perfect coherence so you can brightly Shine as the Highest Expression of you! 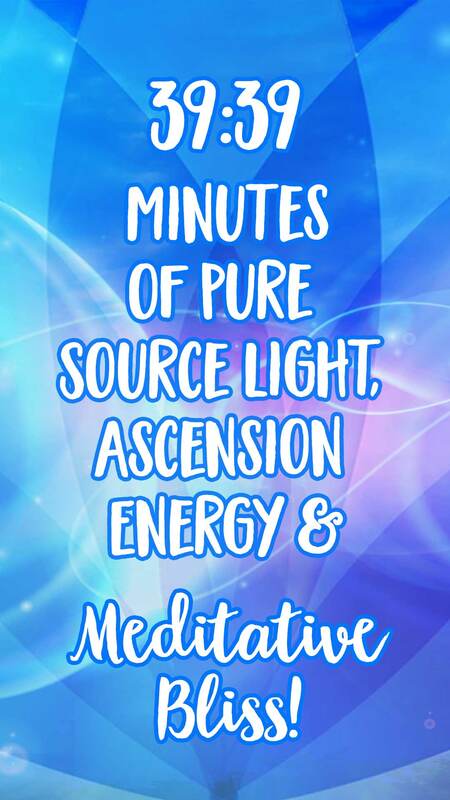 This brand new ”Shine Your Light” transmission offers you a beautiful meditative journey you'll LOVE returning to time and time again. And live in alignment with the highest Divine expression of you! Each time you listen you will more deeply attune to the highest possibilities for your life. ✨Live as the Highest Divine Expression of you! Simply relax and listen to clear your energy, awaken your highest potential… And Shine Your Light! And of course, you're then able to re-listen, lift higher, and return to the blissful energy present in this guided activation time and time again. 39:39 Minutes of Pure Source Light, Ascension Energy, and Meditative Bliss! Relax and enjoy expanding your heart light, grounding to the ascended Earth, and lifting into direct presence and perfect coherence with Source and with your highest possible timeline! 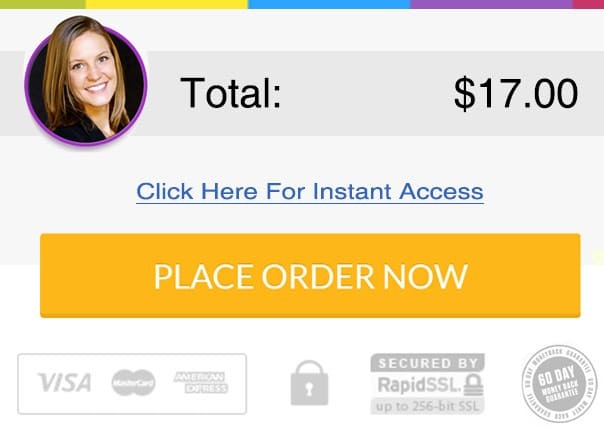 As always your purchase is backed by our 100% money back guarantee. We guarantee you'll love “Shine Your Light” and if for some strange reason you don't, just let us know and we will return 100% of your payment… Guranteed!